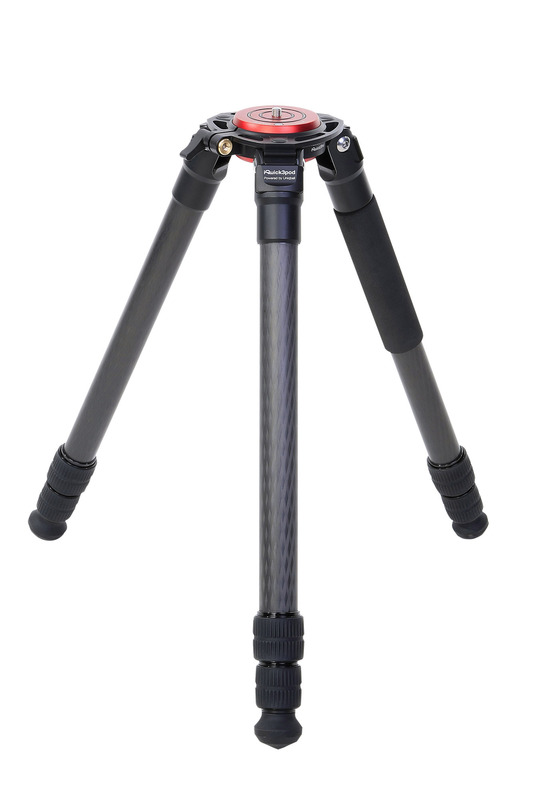 IQ3P is a powerful 4 or 3-piece, professional carbon fiber tripod that supports long-range lenses and heavy cameras. IQuick3Pod 40.4 / 36.3 / 36.4 models will be the new standard for Outdoor tripods, because of their stability with low weight and versatility. 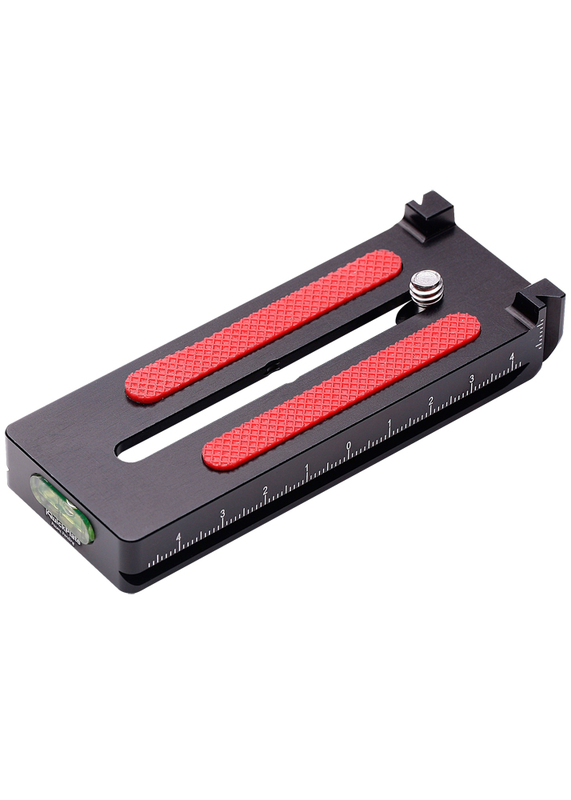 The spider part opens and closes, so each stand has an integrated leveling base that replaces the traditional flat tops (topPlate), but it can be used with all other series 5 systematic or other brands of accessories. 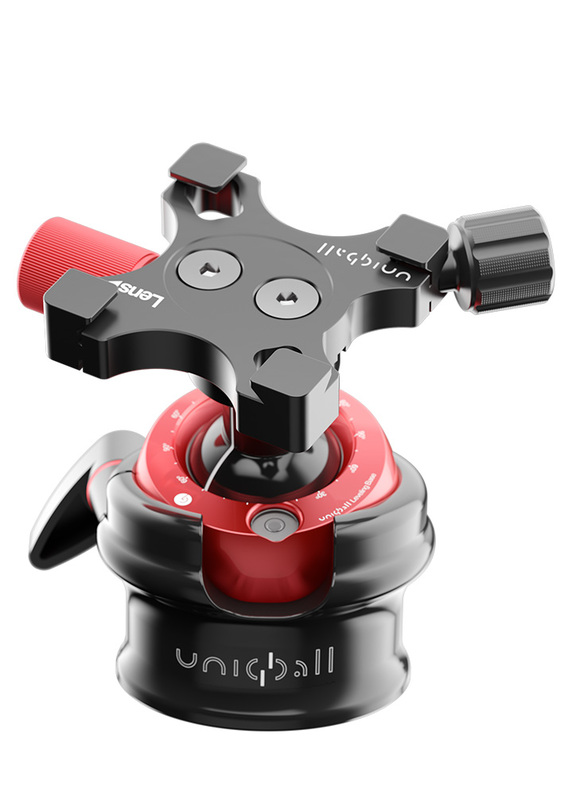 UniqBall is a revolutionary new type of ball head, combining all the attributes of a traditional ball head, a gimbal head, a pan & tilt head and a fluid head. It has all of the great advantages of these established heads but without any of the drawbacks. 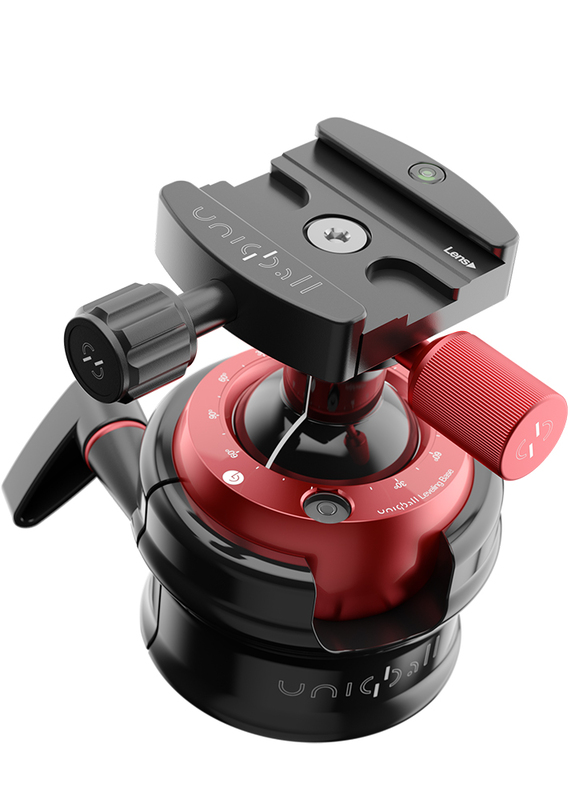 And here's the best bit, it has an integrated levelling ball so you can always shoot with a perfectly straight horizon. Now that is something truly unique. 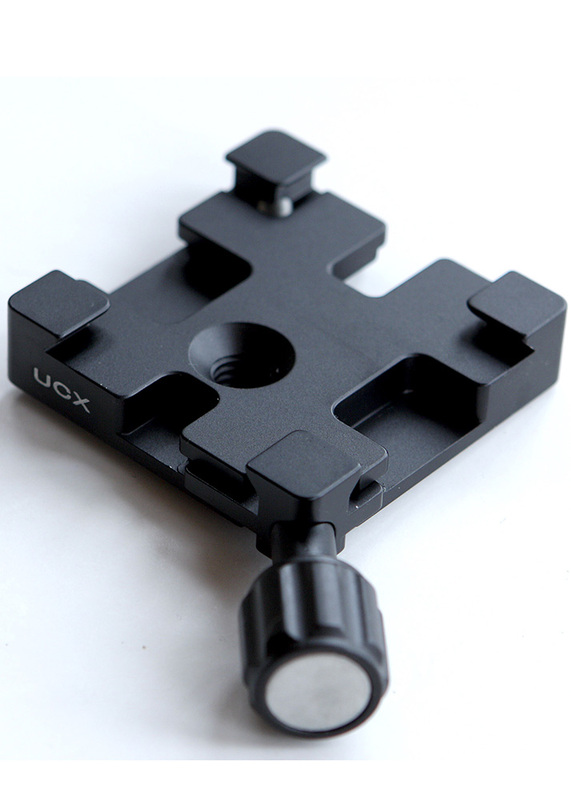 The iQuick Plate is a multifunctional quick release plate, that substitutes L-Plates, without covering the cable connection and it can also be used as a normal lensplate for telephoto lens or even telescopes. It is lighter and easier to carry as other common L-plates and it is compatible with every camera (except Olympus MILC). Compatibility: All accurately sized Arca Swiss style plates, such as Uniqball, Arca Swiss, Kirk, RRS, etc., applies to this bidirectional clamp. Mounting: According to the attached guide.